We are not a water treatment company. 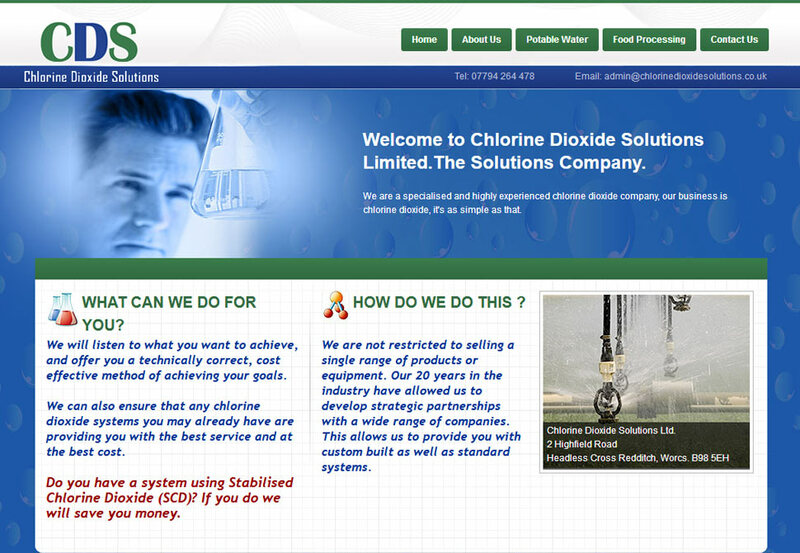 We are chlorine dioxide specialists. Our staff and consultants can offer you the benefit of more than 35 years experience in the specification, supply, installation and support of chlorine dioxide systems. We do not sell cooling tower and boiler water products, we just do chlorine dioxide.